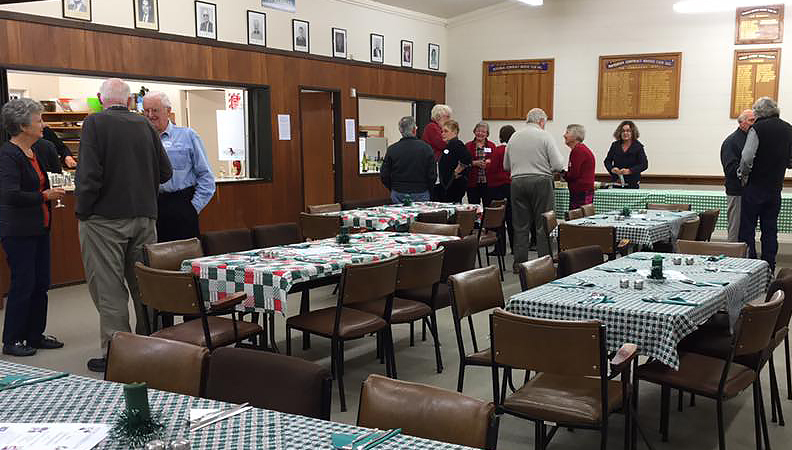 Another great mid-winter Christmas dinner was put on this year to welcome our new members from their learners class. 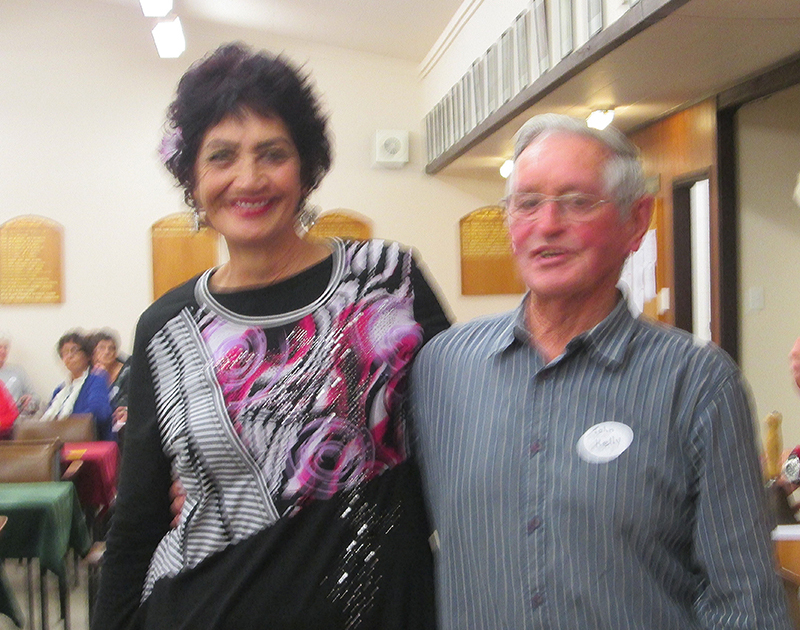 It was a fun evening, enjoyed by all. 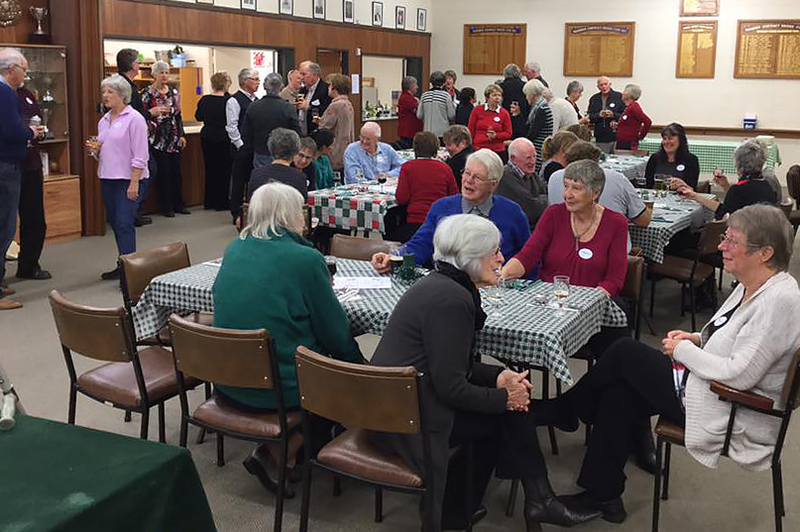 The Rotorua Restricted Tournament was held on Sunday and was a very enjoyable day, with 18 tables and entrants from clubs around the region. 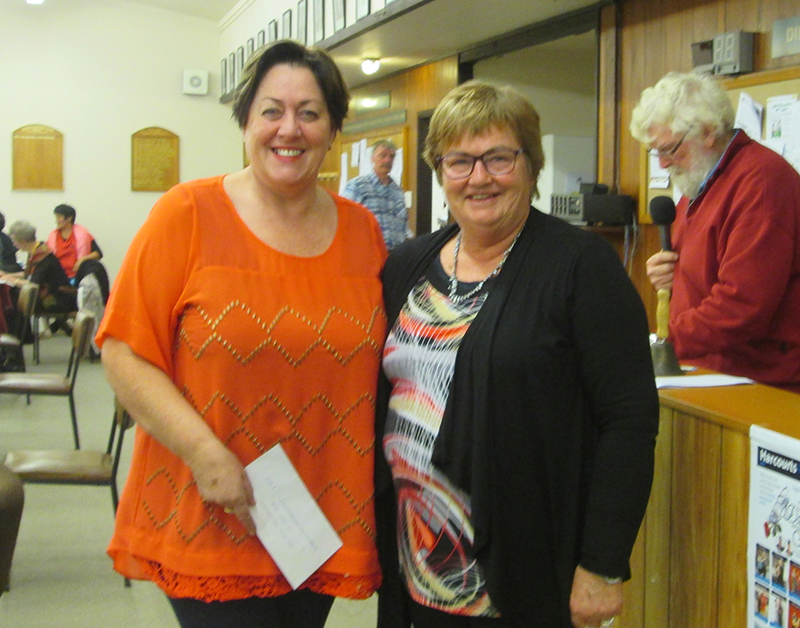 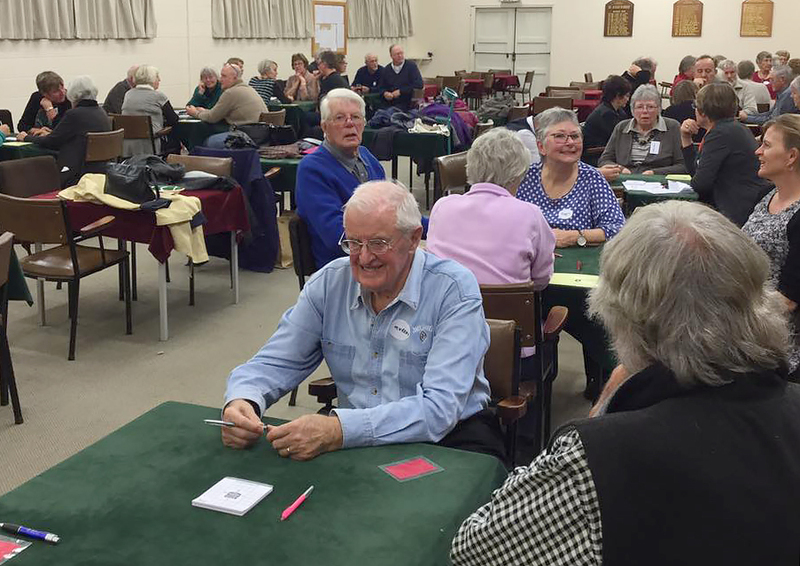 Congratulations to the Rotorua pairs who featured among the top placings. 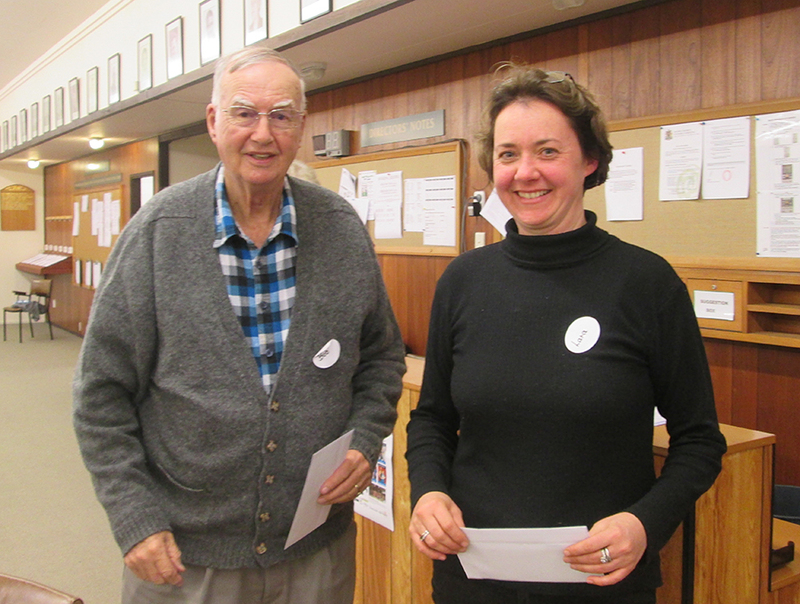 Sarah Easthope-Wilson and John Kelly were runners-up in the Open/Intermediate section, as were Bob Johnston and Lara Cordonni in the Open/Junior. 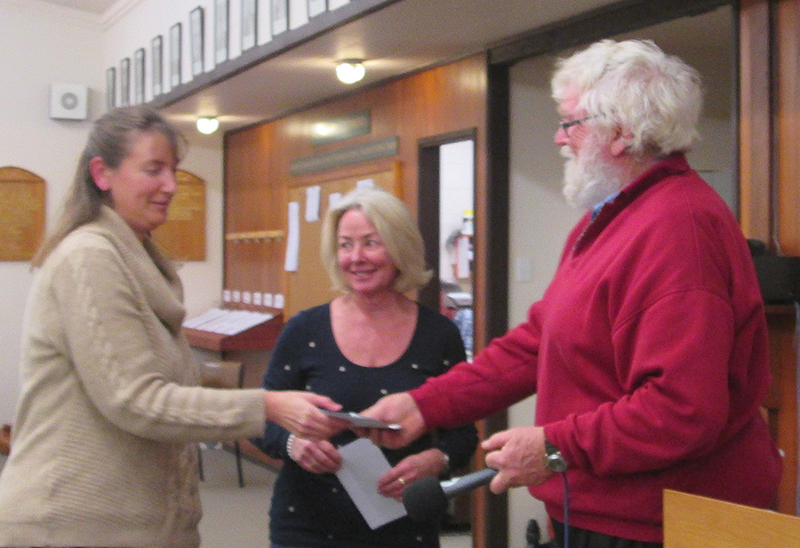 Rex Tulloch and Joyce Reid came third in the Intermediate/Intermediate and Bruce Whiteman and Christine Kampfraath third in the Intermediate/Junior – see the results page for a full list of winners. 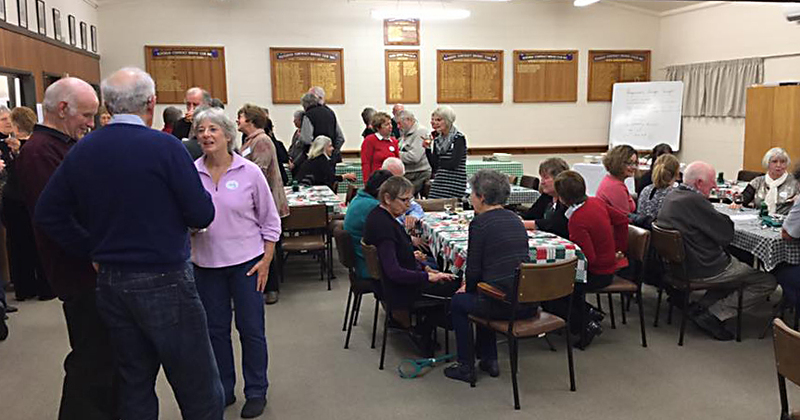 Many thanks to the organisers and the helpers in the kitchen for the delicious lunchtime soups, and morning and afternoon tea.